​Manchester United are seeking a transfer specialist to help them identify the right kind of player to play to the club, and have posted an advertisement on their official website following a troubling summer in the market. The Red Devils are seeking a 'recruitment analyst' to judge whether or not potential targets are worth adding to the squad. The decision comes after a summer of discontent from boss Jose Mourinho over executive vice-chairman Ed Woodward's business. Specifically, the ​job advert clearly states that the Premier League side are hoping to attract someone who can "identify players who demonstrate the potential to play for the first team." The successful candidate will be a part of the scouting and recruitment department with the 20-time ​Premier League champions, where they will play a decisive role in "decision making in the identification of players with the potential to play for Manchester United." 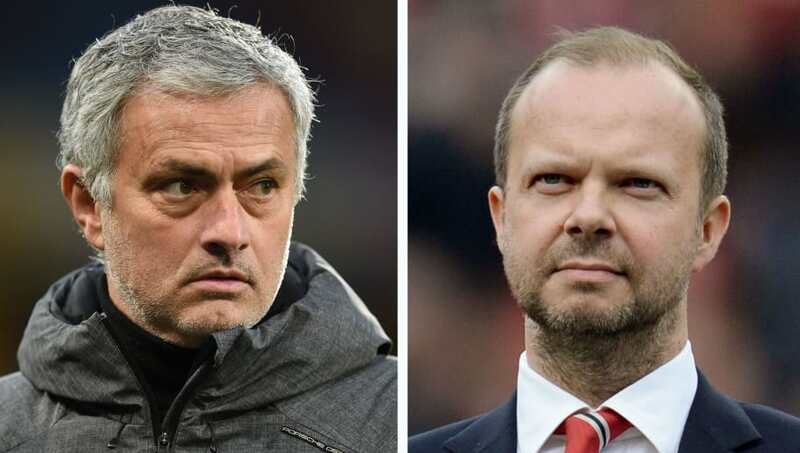 Woodward came under fire from Mourinho in the summer after he failed to land the United boss' main targets, after deciding against pursuing most of them due to their age. United added just three players for a total of £68m. It appears that the Old Trafford faithful are on the former ​Chelsea and ​Real Madrid manager's side, flying a banner reading 'Ed Woodward - a specialist in failure' over Turf Moor last week. United's scouting and recruitment departments have already been shaken up in recent times. Former ​Manchester City scout Romain Poirot has been appointed to lead to club's network out in France, whilst sporting director Javier Ribalta has departed for Zenit St. Petersburg after just 13 months in the role. In another key area, former ​United keeper Edwin van der Sar has played down rumours of a return to Manchester as United's technical director. The Ajax CEO told ​Ajax Inside: "I saw it a few weeks ago in the press, but that story about United is nonsense. I think I have a two-year contract. Ajax is my club and I would like to stay longer. The success we strive for and want to achieve is beautiful." It is believed that United are still pursuing a technical director in order to bridge the gap in decision making between Mourinho and Woodward.